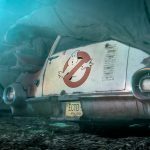 Warner Bros. are at CinemaCon in Las Vegas this week to announce a bunch of new movies including The Conjuring 3. 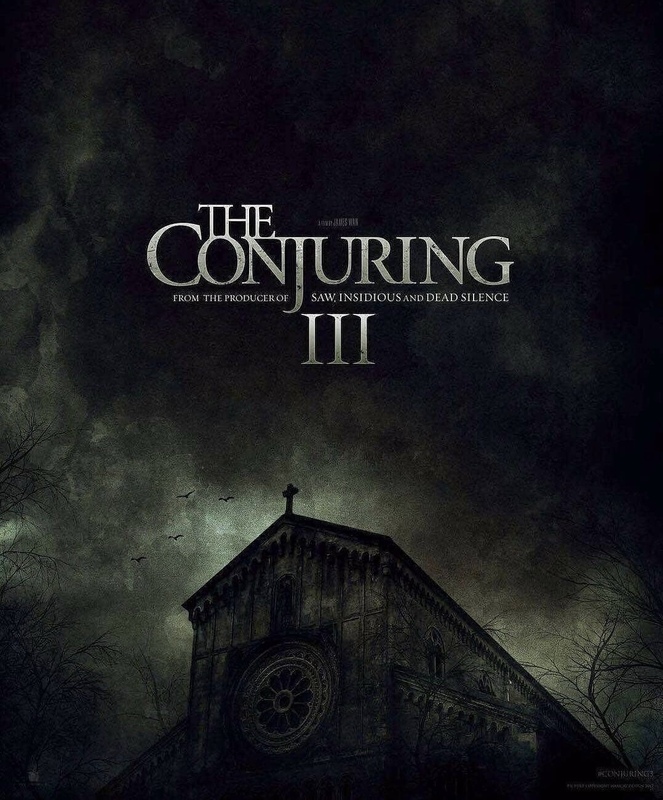 The third official sequel of the Conjuring films is set to release on September 11, 2020 with the filming set to starts this june. Michael Chaves, who helmed The Curse of La Llorona, is set to direct the third long awaited sequel. It makes sense since we’ve learned that The Curse of La Llorona is set in the same universe as the Conjuring films. Our favorite duo Vera Farmiga & Patrick Wilson are back as Lorraine & Ed Warren. 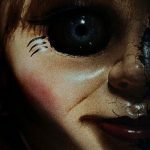 Annabelle Comes Home is set to release on June 28.